BB Creams are all the rage right now, but very few brands have shades for women browner than me which is crazy. My shade should not be the deepest shade they have!! Well, we know Iman Cosmetics will not fail us. 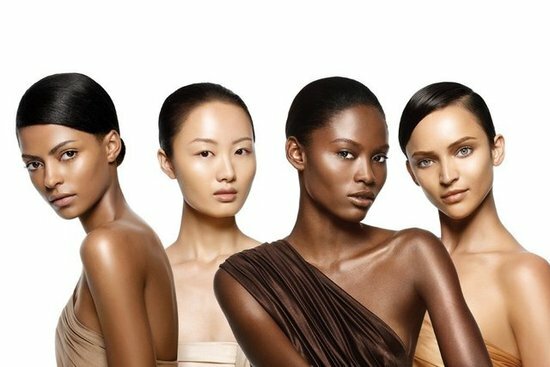 They are known for creating a range of shades for all races. It comes out this December. 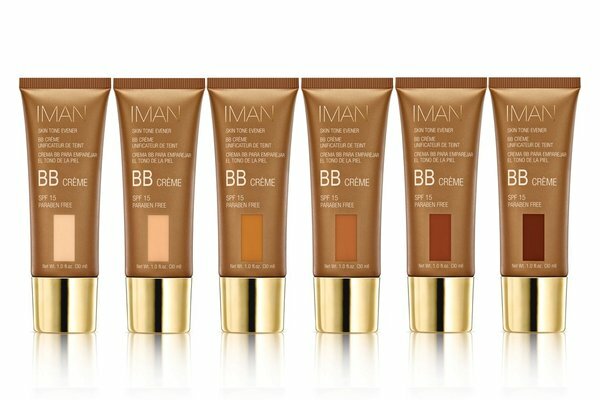 Will you be checking out the Iman Cosmetics BB Cream?